Good comments Dan. I have started a number of different social media venues in Yahoo and Google Groups as well as Facebook pages, Twitters, etc. Some were successful and some weren't. Often it takes some critical mass of people to get and sustain discussion. It either has to be a group of people with a passion and need to share communication or a big number of people. You are right it does take a good amount of regular work on a forum. Yahoo is still going strong but Facebook is set up to be easy and offers near instant gratification for finding like minded people. So it has really reduced the other older Internet forums. Each forum has its strengths and weaknesses. The AMCA Forum which provided by the forum platform vBulletin is a little tough to get a comfort level but once you learn your way around I think it is good. We seem to have an average of 5 to 6 people join per week and of course they need to be AMCA members this in its own right is a self limit. AMCA allowed anyone to join the AMCA Facebook page and in the beginning before Facebook created ways to better vet people requesting membership it was difficult to figure out who was right and who was not. 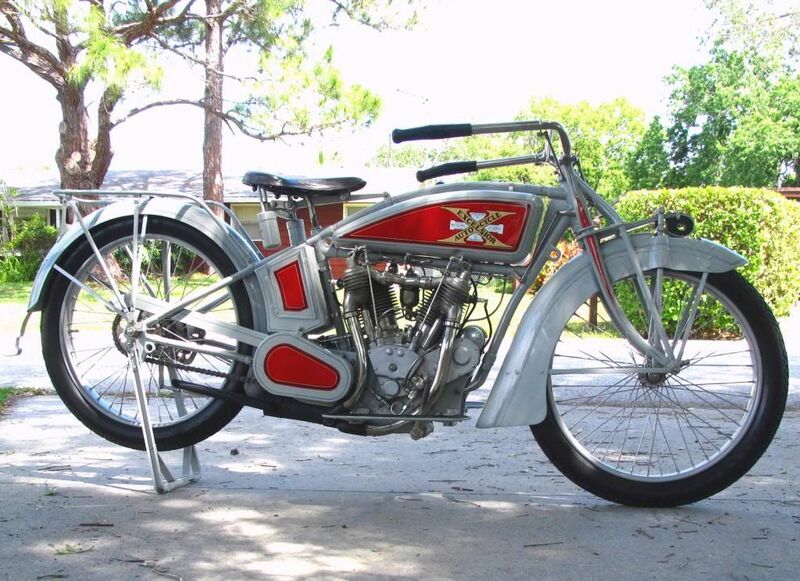 I was helping out as an admin before coming over to moderate the AMCA Forum and it was difficult because we were seeing 100 or so new member requests a couple of times a day the majority of which were not interested in motorcycles, let alone antiques. But you had to go through each request to make sure you didn't get any trouble making trolls. If we can increase membership and promote use here at AMCA Forum I think it will be even better. Careful what you dream for That bike beat me from pillar to post over the 25 years I have spent building it, and rebuilding it. However, I rode it around the neighborhood today and it does run good, and with the restoration years behind me, I can say I love that bike. I will also say it is the most reliable old bike I have ever owned and it started today on the second kick, but that is typical of it's performance. I'm sad to say that it is soon to have a new owner, but a good friend who I'm sure will give it a good home.